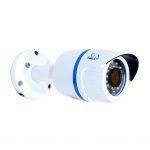 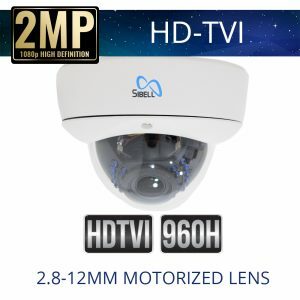 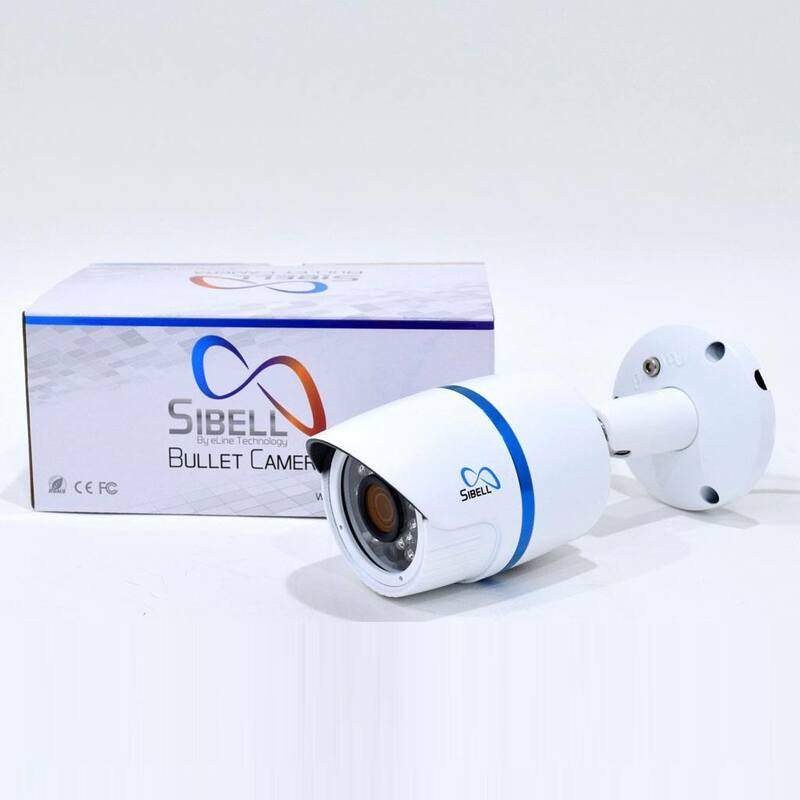 Sibell TVIOB-SB1IRE 720p TVI Fixed Lens Bullet Camera with IR is our economy HD 720p HD-TVI bullet Security camera. 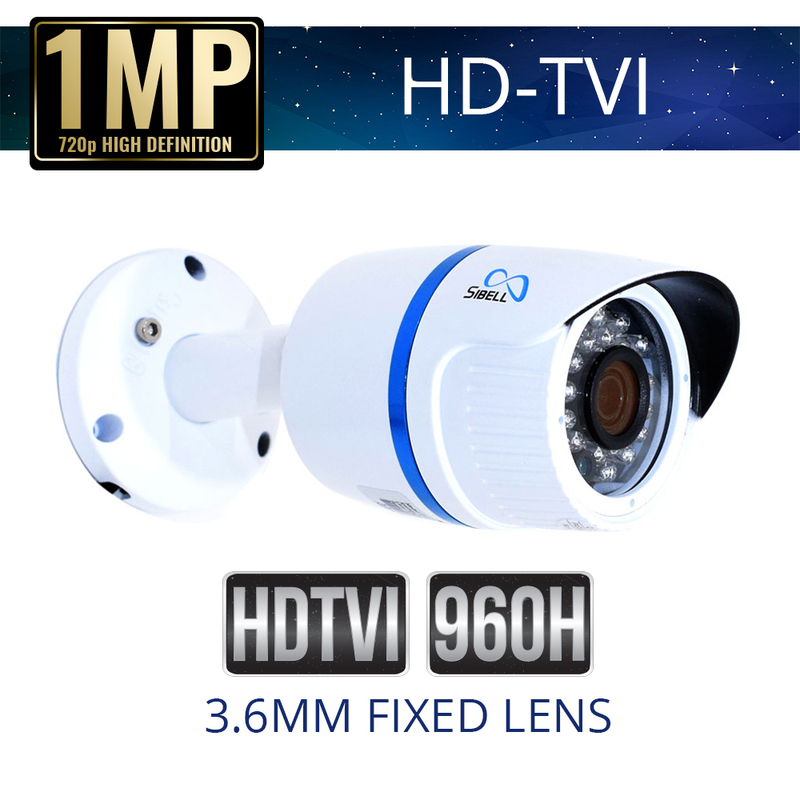 The TVIOB-SB1IRE is apart of our HD Over Coaxial cable series and works well with Sibell Quadbrid DVRs and also work with HDTVI Security systems. 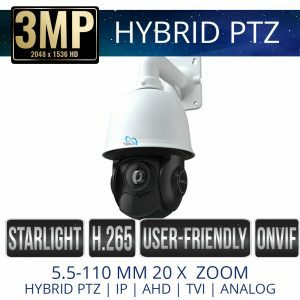 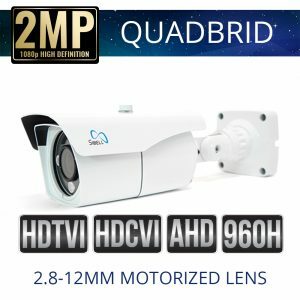 If you are looking for an affordable HD solution TVIOD-SB1IRE preforms while still providing HD video quality.